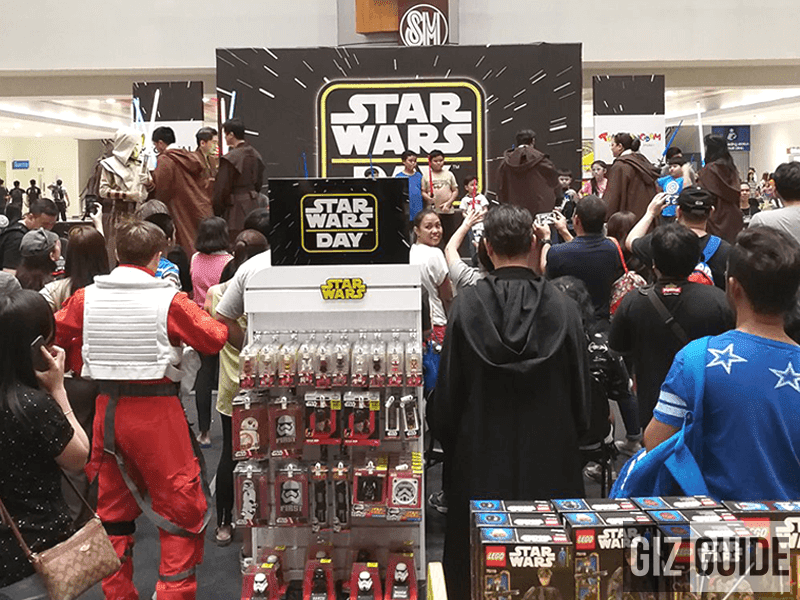 Cellprime, the makers of Cloudfone and official distributor of several international smartphone brands such as Hyundai and Gionee has partnered with Star Wars. Cellprime and Star Wars has teamed-up to provide the fans, collectors, and tech-savvy customers a reason to enjoy official and licensed Star Wars accessories. Apart from Star Wars, Cell Prime also carries accessories or peripherals from Disney and Marvel. 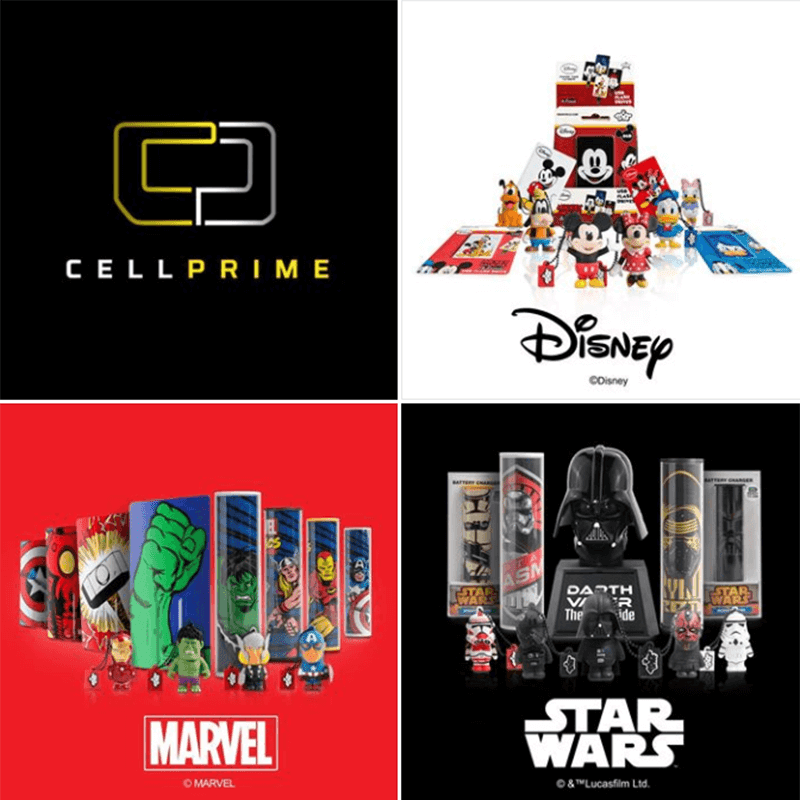 These officially licensed Disney, Marvel, and Star Wars merchandise exclusively distributed by Cellprime is available at select Toy Kingdom, Digital Walker, Beyond the Box, Filbar's stores nationwide.